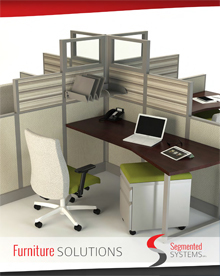 Are you redesigning your work area? 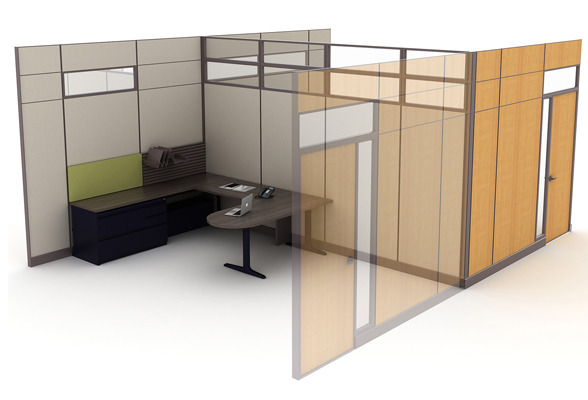 Do you need partition walls to divide spaces? 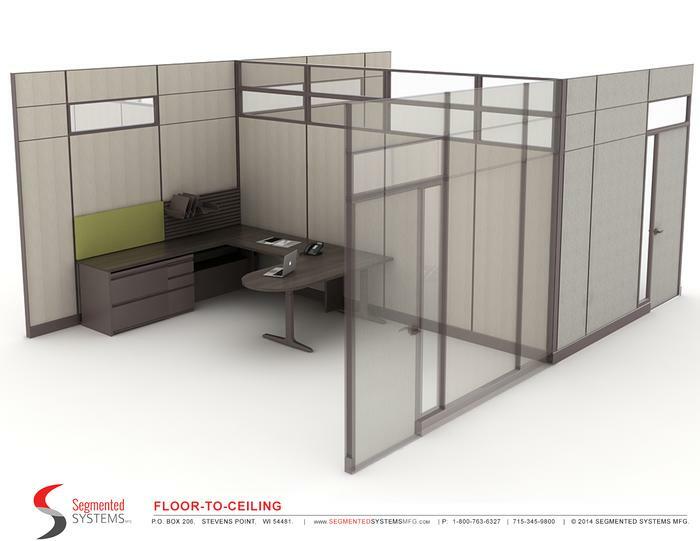 If yes, consider using our Floor-to-ceiling solution. 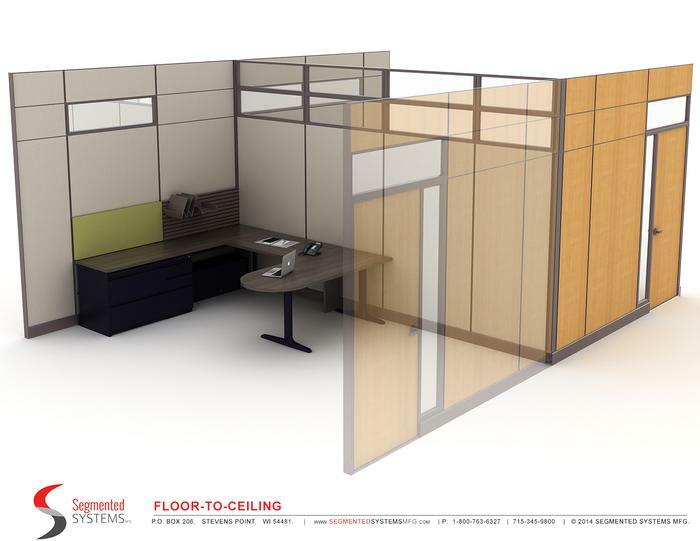 We provide a wide variety of finish selections, panel widths and heights, acoustical solutions, accessories and more! 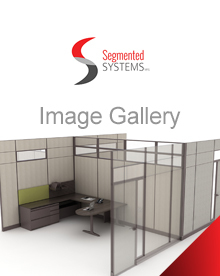 Contact your dealer and ask how Segmented Systems can help with your space planning needs. a wide variety of finish selections (hundreds of choices to choose from: laminate, fabric, whiteboard, magnetic marker board, & paint). and an assortment of accessories - such as tack boards, coat hooks, and more!